After a brief hiatus earlier this summer, Google has been quick to share their operating system numbers recently. And September’s statistics were no exception: Google shared their latest updates on Android OS usage before month’s end last week. In August, Google’s statistics highlighted an uptick in adoption for Oreo 8.0 and 8.1 Oreo saw a slight bump in usage in August at 14.6% adoption, up from 12.2% at the end of July. The most significant highlight of September’s stats showed an even bigger increase for Oreo usage at 19.2%, up 4.6% in just the last month. Previous operating systems — Lollipop, Marshmallow, and Nougat — maintained steady user adoption at 18.3%, 21.6%, and 29.3% respectively. While these numbers are high, they’re relatively consistent with the numbers from recent months. While longstanding OS versions Jelly Bean, Ice Cream Sandwich, and Gingerbread are holding steady at 3.2%, 0.3%, and 0.3% — they also appear to be close to falling under the 0.1% usage threshold that will eventually bump them off the list, making room for what’s next . . . 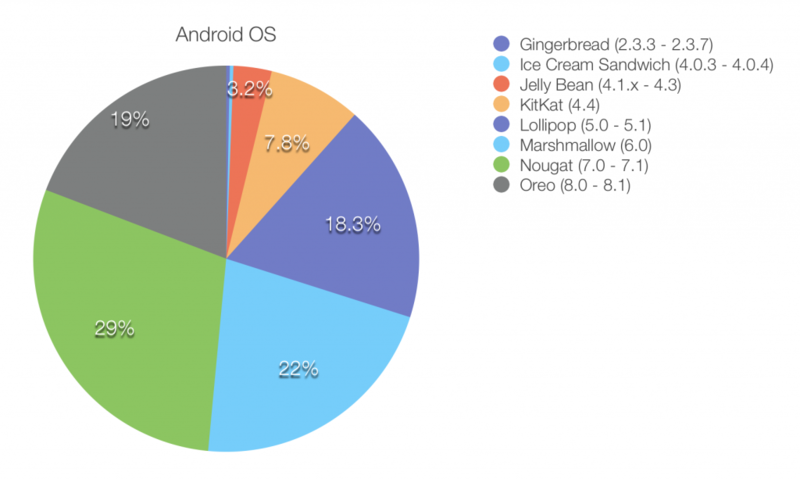 Most notably, there was still no sign of Android’s latest addition to the operating system family: Pie. 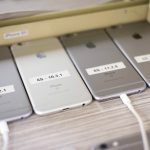 Though the OS was first announced almost seven months ago, it was just released in August and less than 0.1% of users have yet to begin using it. Of course all of that could change with the new slate of Android Devices on the way. Conveniently coinciding with the holidays (and shopping-fueled events like Black Friday and Cyber Monday), several OEMs and brands are announcing new devices this month. 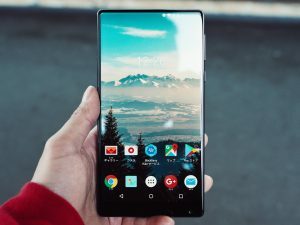 These include: the LG V40 ThinQ, Google Pixel 3 and Pixel 3 XL, Razer Phone 2, Samsung Galaxy A9 Star Pro, and more. While Android 9.0 Pie hasn’t taken up its share of the . . . well, pie yet, it’s likely to see a lot more action once it’s rolled out on all of these new devices this holiday season. These usage stats are important for Android developers, of course—but as always, consider what these numbers might mean longer-term. While Android Pie doesn’t seem to be gaining in popularity, it’s likely to pick up speed through the end of the year. As we enter into Q4, it’s helpful to take stock of what audiences are using now — and where they’re likely to go from here. As we mentioned earlier this year, update your apps to match the OS versions audiences are using most by making note of the most popular OS versions, but prepare for what’s to come — new devices, new OS — as well. 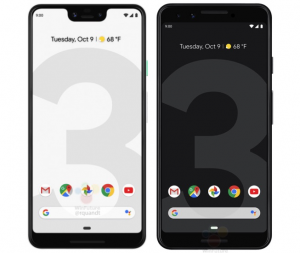 While Apple’s latest devices (and the much-hyped iOS 12) may have been the talk of the tech town in September, Android usage is clearly still on the rise — and the upcoming release of new devices may prove that the operating system is just as popular as ever. Need support testing your Android app? At PLUS QA, we test on every Android OS on over 120 on-site Android devices. Get in touch with us to learn more!